HomedigestCan space elevators really work? 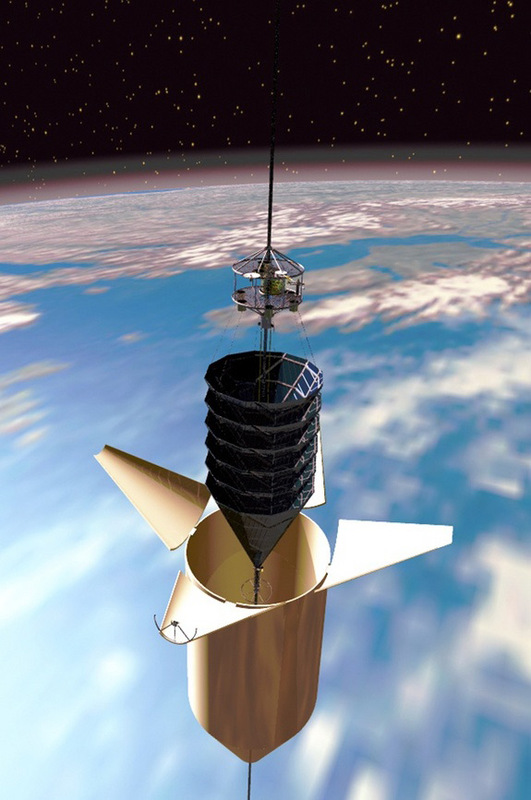 Can space elevators really work? Yes. A space elevator appears possible and space elevator infrastructure could indeed be built via a major international effort, a study conducted by experts under the auspices of the International Academy of Astronautics has found, Space.com writer Leonard David reports. Two technologies pacing the development of the space elevator are an ultra-strong space tether and other space elevator components, and lightweight solar cells, according to study lead editor Peter Swan. A copy of “Space Elevators: An Assessment of the Technological Feasibility and the Way Forward” is available through Virginia Edition Publishing Company at: www.virginiaedition.com/sciencedeck.